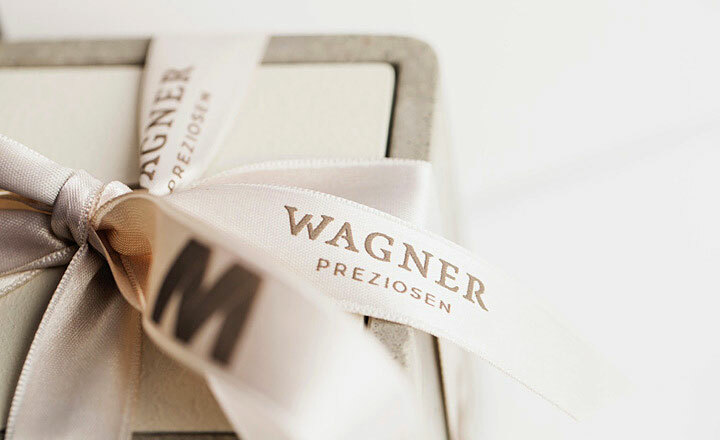 WAGNER PREZIOSEN has devoted itself to the various eras of the finest art of jewellery-making. 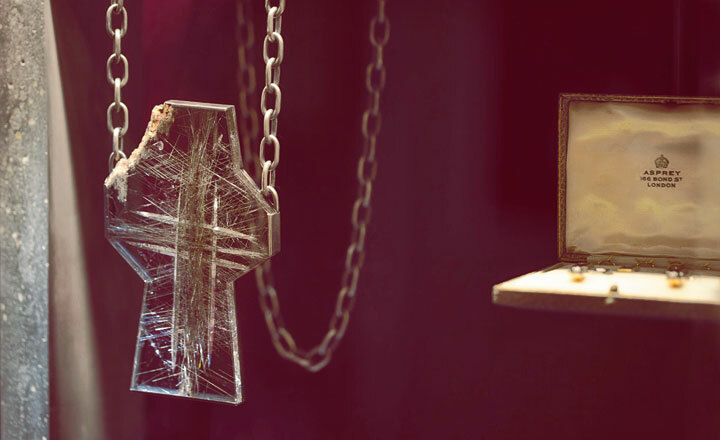 The company's three mainstays are historic 19th and 20th century jewellery, avantgarde pieces from the 1990s onwards and its own collection, the Wagner Collection. 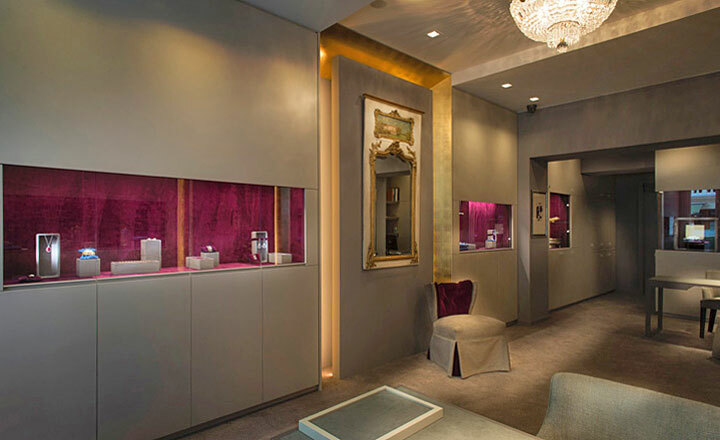 WAGNER PREZIOSEN's inviting boutique on Mommsenstraße in Berlin is an exciting space full of fascinating contrasts. Soft velvet meets hard, rough concrete; golden splendour gives mat grey a beautiful shine. 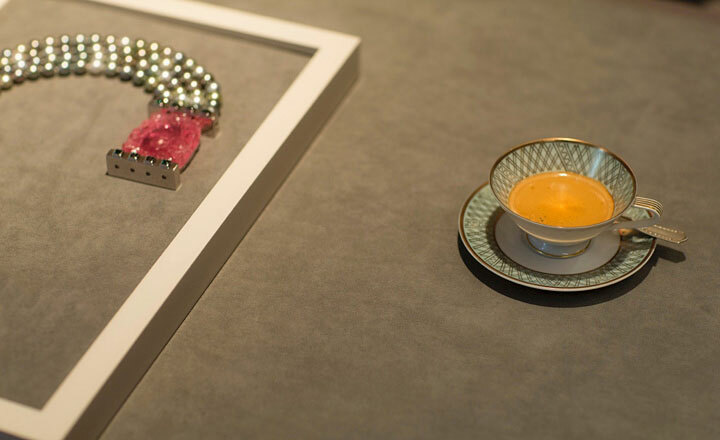 Antiquities fit in perfectly with modern interior design, and historic jewellery has a particularly strong effect when placed alongside wild avantgarde creations. 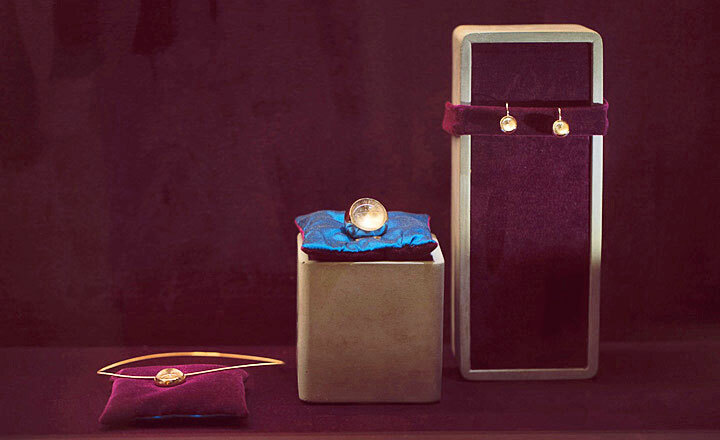 Already early on in life, Clemens Ritter von Wagner had a passion for jewellery and refined pieces. He conveys this with great verve and enthusiasm. 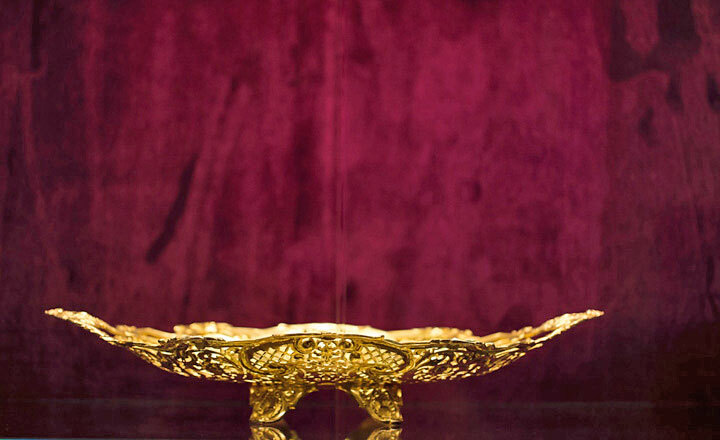 He is also well-acquainted with the wishes of a discerning clientele after having acquired many years' experience in the luxury business. 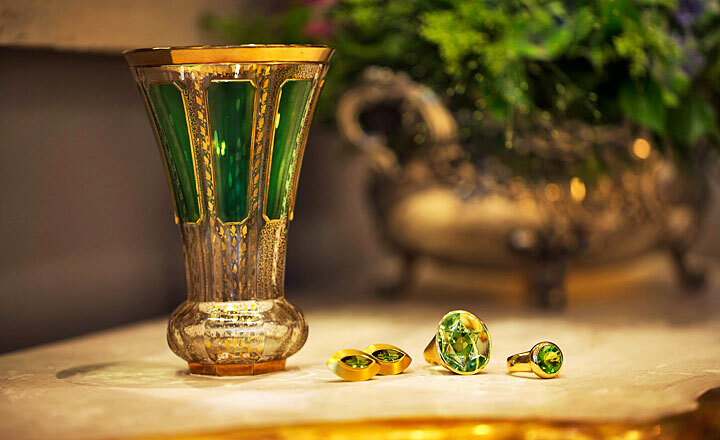 Good, honest advice and professional customer service are certainly helpful in finding a new favourite piece of jewellery and perhaps many other ones thereafter. 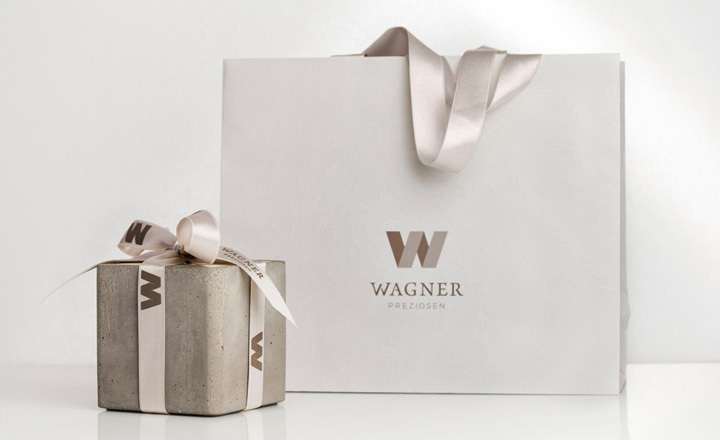 Since the term "jewellery" does not fully capture the scope, quality and variety of the assortment we offer, the term "WAGNER PREZIOSEN" was chosen to better reflect what our visitors can expect to find: precious objects and gems, ranging from select antique pieces and silver to unique, modern avantgarde items. 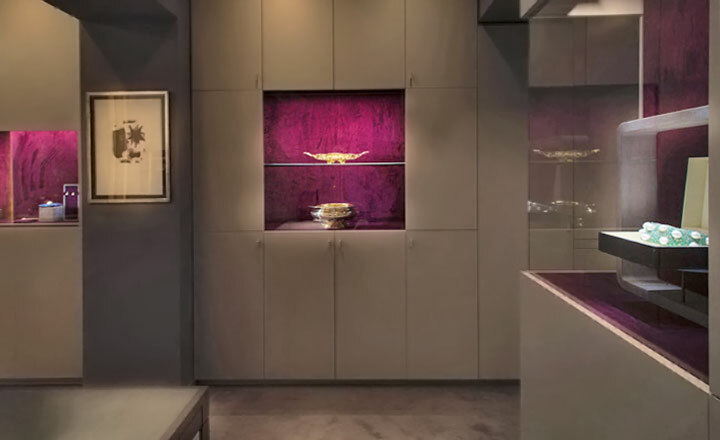 Our own Wagner collection, which is being extended piece by piece, has yet to be discovered. 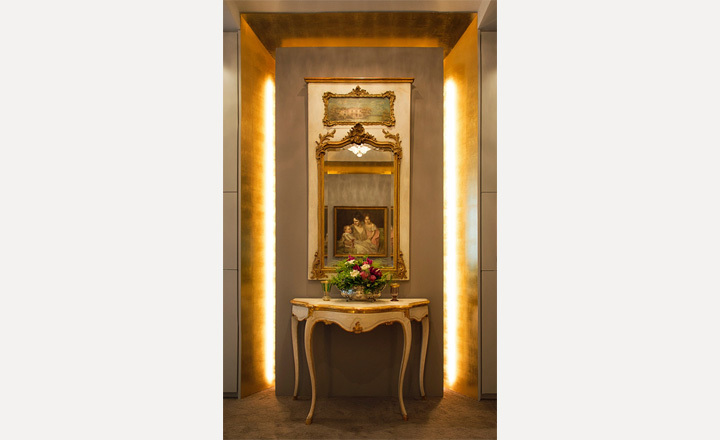 It builds a bridge between historic pieces and contemporary creations.